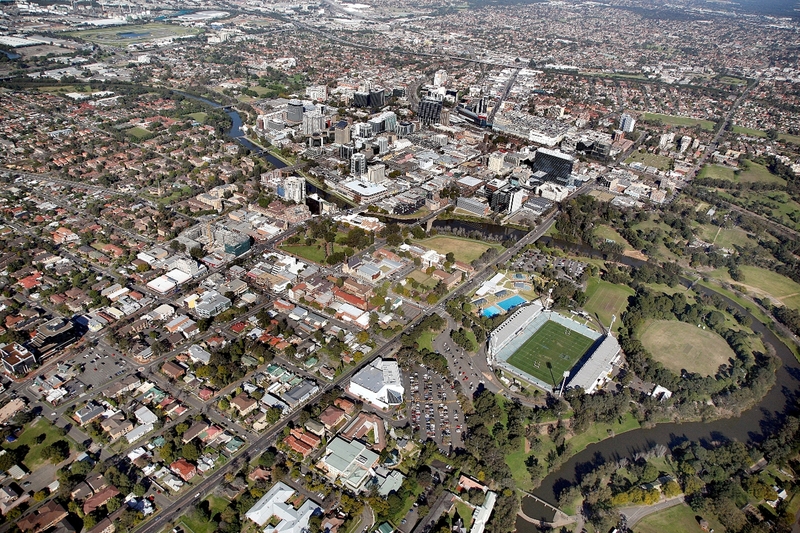 TERROIR have been selected in a team to work on a proposal for the Parramatta City Ring Road. The team also includes Richard Goodwin, Aspect Studios and u-lab. The brief for the project is to create a unique, compelling and cohesive identity for the Parramatta City Ring Road that links the 7 existing streets forming the road and creates city entrances and thresholds. This proposition will provide impetus for a range of future developments at the periphery of Parramatta City.